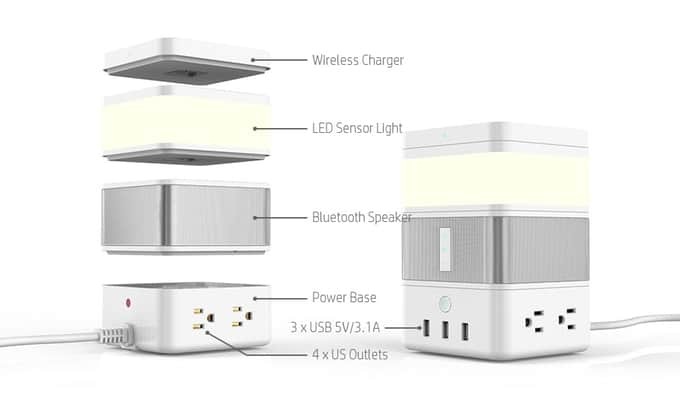 Build your ultimate command center and have easy access to power outlets, USB ports, Bluetooth audio, and more at any time with Freecube. It’s just one of the awesome ideas in this week’s Crowdfund Roundup. We also have smart bike lights that’ll keep you safe on the road, advanced wireless earphones, an ultra-immersive virtual reality headset, and more! Ace is the ultimate bike light. When you’re out on your bike, you need to be as visible as possible — especially at night. 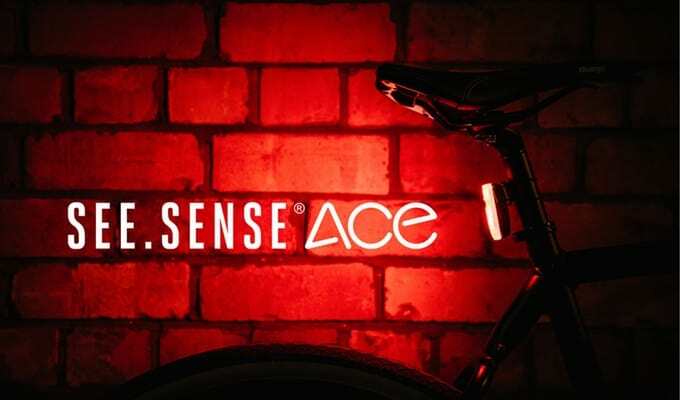 See.Sense ACE is a bike light that uses artificial intelligence that reacts to every moment of your journey, making cycling safer and simpler. The light improves visibility when you need it most, and ensures you’re seen on the road. 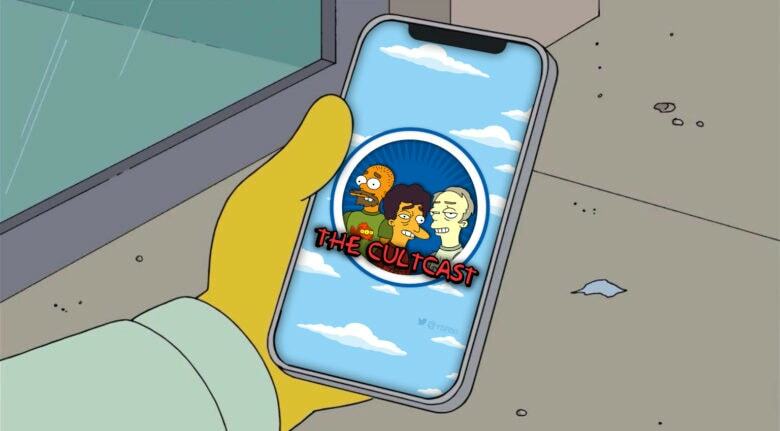 It also connects to your smartphone to provide things like theft alerts and cycling stats.